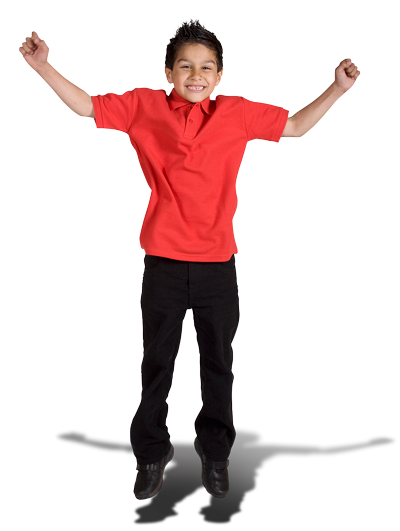 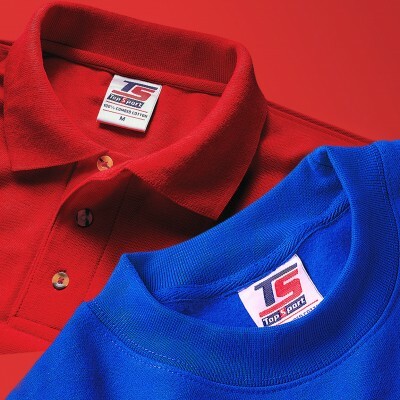 Developed over the past 20 years, TopSport polos and sweatshirts are renowned for offering industry-leading levels of quality, specifications at very affordable prices. 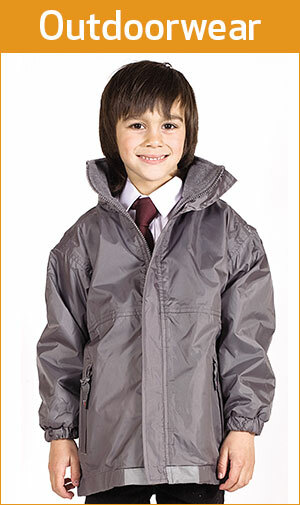 Covering all bases for promotional or uniform use, it has proven to be a winner with our clientele, whether they are workwear suppliers, school wear outfitters, or t-shirt printers / embroiderers. 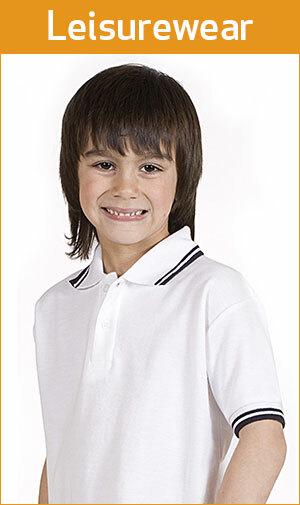 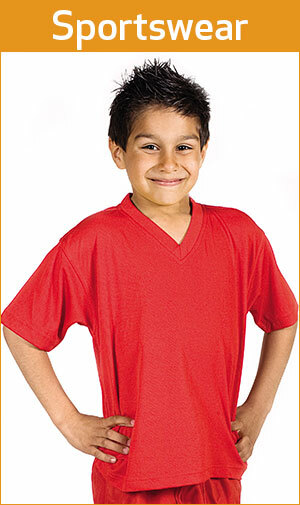 Made from durable, tight-knit but soft-finish fabrics, and quality construction, in a range of styles, fabrics, weights and colours, and available in kids and adults sizes.